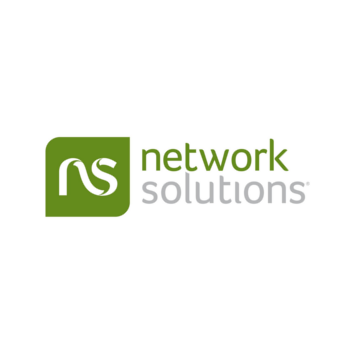 Datto's solutions are offered exclusively through our Resale Partners; our extensive network includes over 500 IT service providers throughout the US and Canada. 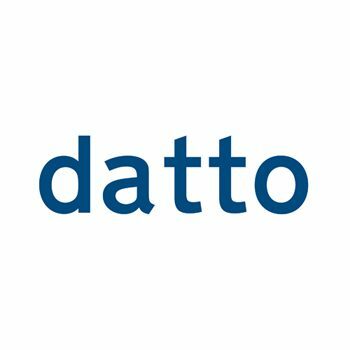 End companies using Datto for their data security and business continuity needs include: hospitals, banks, municipalities, law firms, small home offices, financial broker-dealers, manufacturers, investment banks, insurance agencies, casinos, credit unions, universities, and more. 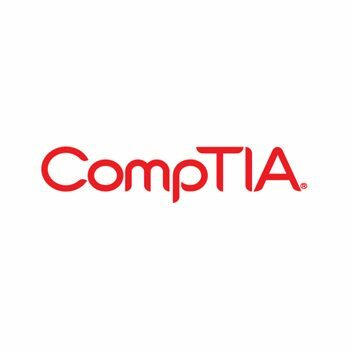 The CompTIA MSP Partners Trustmark is a vendor neutral, business-level credential, designed to qualify and differentiate organizations providing remote IT services via a managed service business model. 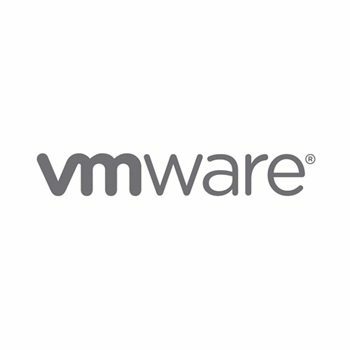 This credential identifies the MSPs that demonstrate a commitment to providing managed services in a competent manner and strive toward industry best practices. It serves as a reference to the quality of the services these companies provide and the commitment they make to their clients. 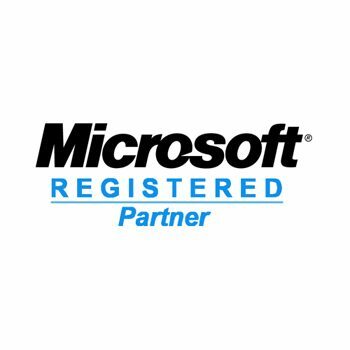 To receive the MSP Partners Trustmark, an IT service organization must agree to a code of conduct, provide customer references, and submit an application covering a detailed list of criteria. GFI Software provides you with a large number of options to choose from according to your needs – in terms of the technology, the market you operate in, financial considerations and business strategy. 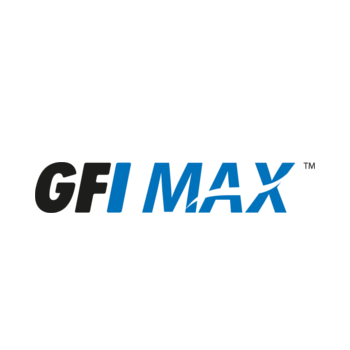 To this end, apart from its suite of on-premise software, GFI offers a family of hosted and hybrid IT solutions under the banner of GFI MAX. 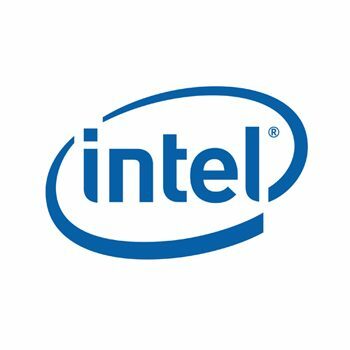 The Intel® Hybrid Cloud program, featuring the Intel AppUp℠ Small Business Service, enables you to provide customers with server software and services on a pay-as-you-go basis, along with the stability and confidence of on-premises hardware. 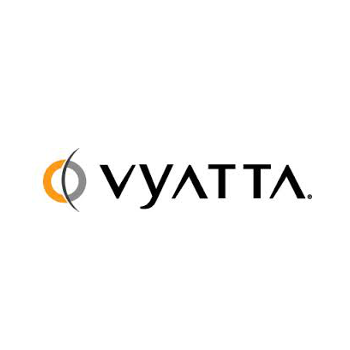 You get a turnkey, remotely manageable cloud solution and your customers receive the benefits of cloud-based services combined with the responsiveness and security of local hardware. 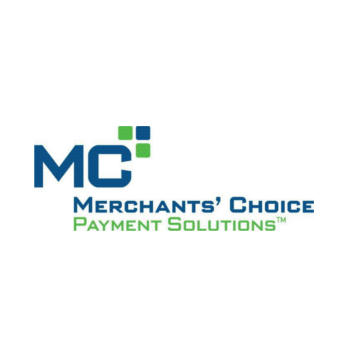 Merchants’ Choice Payment Solutions has become a leading provider of merchant payment processing systems because of one thing – a strong commitment to our independent sales offices and their merchant portfolios. We don't just talk about the importance of service; we demonstrate it every day with exceptional products and services. 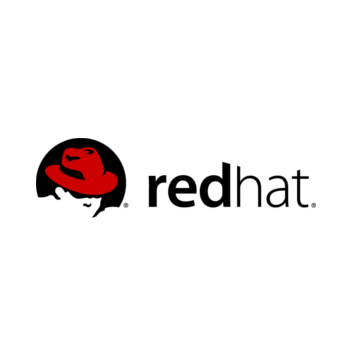 Red Hat, the world's leading provider of open source solutions, provides high-quality, affordable technology with its operating system platform, Red Hat Enterprise Linux. 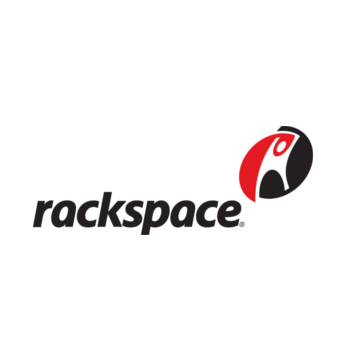 Red Hat also offers support, training and consulting services to its customers worldwide. VoIP introduces your phone to the future. 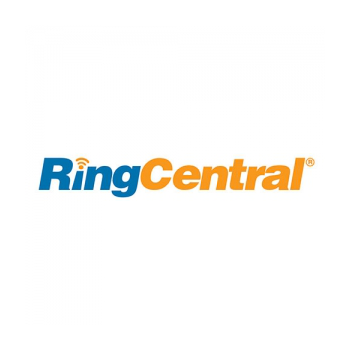 RingCentral DigitalLine VoIP service instantly adds a digital business phone line with advanced call management features anywhere you have high-speed Internet access. Complete your solution for hosted business communications with RingCentral DigitalLine VoIP, and call without limits anywhere in the U.S. and Canada for one low rate. 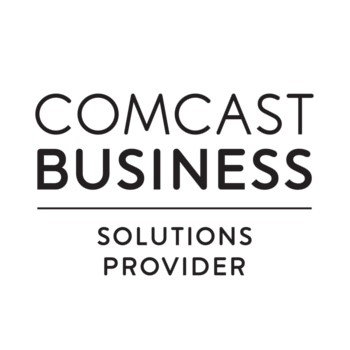 Comcast was founded in 1963 as a single-system cable operation. 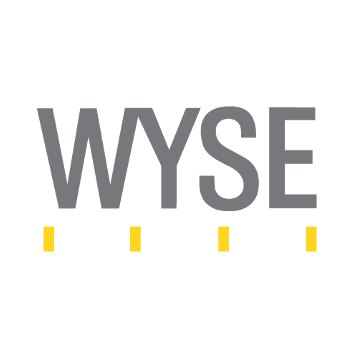 Today, we’re the country’s largest provider of cable services - and one of the world’s leading communications companies. 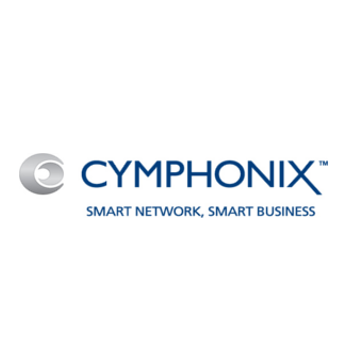 We’re focused on broadband cable, commerce, and content. 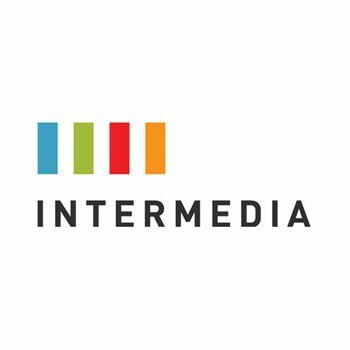 We deliver digital services, provide faster Internet and clearer broadband phone service, and develop and deliver innovative programming. 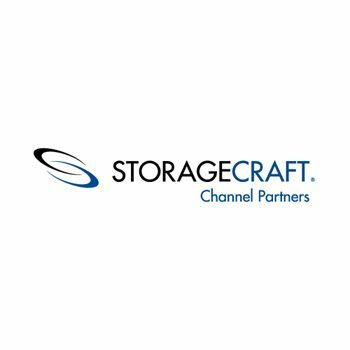 StoreGrid is designed to enable Managed Service Providers (MSPs), Value Added Resellers (VARs) and other Service Providers (ISPs and Hosting Providers) to provide remote backup services to their clients at an affordable cost. 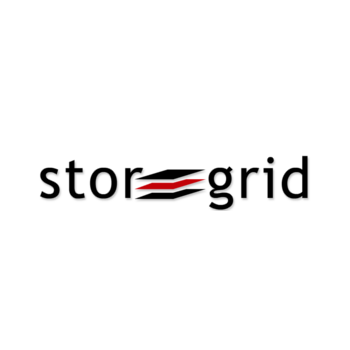 StoreGrid is a powerful, comprehensive and secure remote backup software which is very easy to setup, configure and administer. 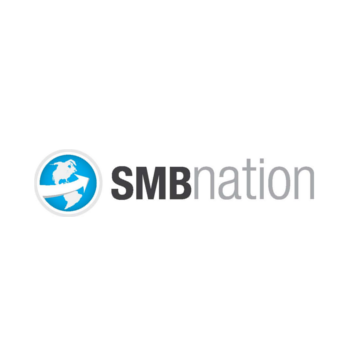 Sunbelt realizes that as a PC user, you face very real threats of virus infections, spyware and malware that can steal your personal, sensitive, and financial data. Rootkits and other malicious files can also compromise the security and privacy of your computer. That's why Sunbelt is excited to introduce VIPRE Antivirus + Antispyware as your PC security product of choice for today's threats. 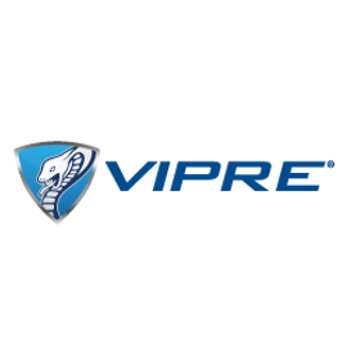 VIPRE features a new technology in PC Security, VIPRE is the antivirus program of the future.